LAKEFRONT COMMUNITY - 2 LOTS to make 3.30 Acres at End of Cul-de-sac. 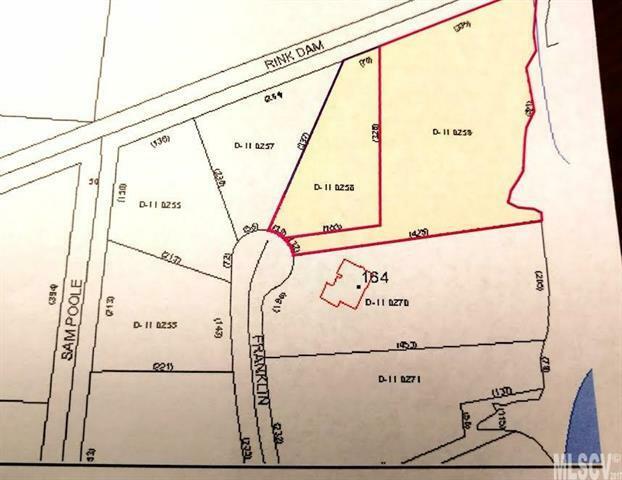 Nice Building Lots in Wittenburg Landing, being offered Below Tax Value. Build your Dream Home in this Beautiful Lakefront Community.